Desired Skills: Good stenographic and typing skills Proficiency in handling computers. 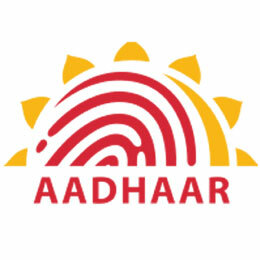 How To Apply: Applications should be sent to Unique Identification Authority of India (UIDAI) office. Send your fully filled applications to Assistant Director General, UIDAI, Regional Office, Mumbai, 7th Floor, MTNL Exchange Building, G.D. Somani Marg, Cuffe Parade, Mumbai – 400005.